RedLink will be visiting Philadelphia in the Keystone State for the Special Libraries Association (SLA) Annual Conference. We are looking forward to connect with you and demonstrate our exclusive offerings for libraries that help in managing e-content and choosing better subscriptions. If you’re coming to SLA, make sure to stop by Booth #241 and say ‘Hi’. We would be happy to showcase our products for libraries. As always, we want to hear what you’ve been up to, and contribute to the library community. Click here to book a meeting. Making decisions in libraries in tight economic times is always a challenge, and we don’t always use all the data we have to inform those decisions. This experienced librarian shares tips on getting data analytics from your library data to help with making decisions. 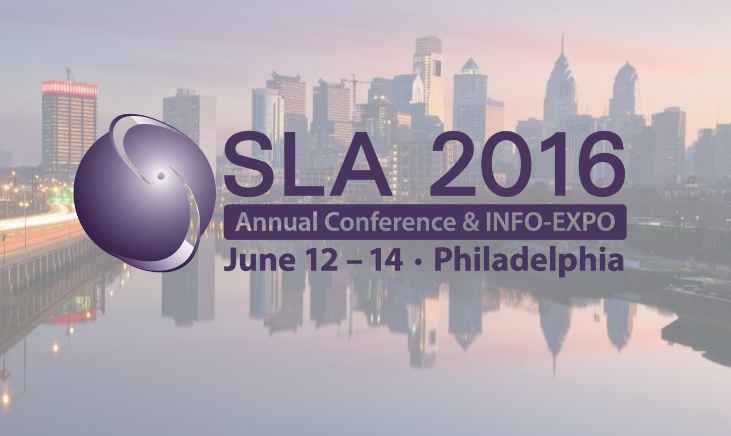 Join us at SLA 2016 and learn how to gain actionable insights into your usage data. Can’t wait to meet you in Philadelphia!